Sure, it’s the most wonderful time of the year, but it’s also the most insane, chaotic and, yes, stressful. But we can help you alleviate at least some of that nuttiness with our amazing selection of craft beer, our carefully selected wines (most of which are in that $15 to $35 sweet spot) and our great array of artisanal spirits. 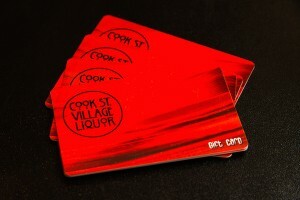 Plus, we also offer gift cards in any amount, if you just can’t decide on something. Take a look at our collection of holiday picks below for a range of ideas for both the naughty and nice on your gift-giving list. And if you’re looking for beer or wine pairing advice for your holiday entertaining, we can help with that too. We can’t take away all the craziness of the holidays, of course, but a nice bottle of single malt Scotch, a big Australian Shiraz or a hearty imperial stout can at least make it all a little more pleasant. We hope you all have a very fun, festive and safe holiday season. We look forward to helping you with all of your beer, wine & spirit needs. And remember, if you follow us on Twitter, Instagram and Facebook, you can find out all about the latest news and arrivals as they come into the store. 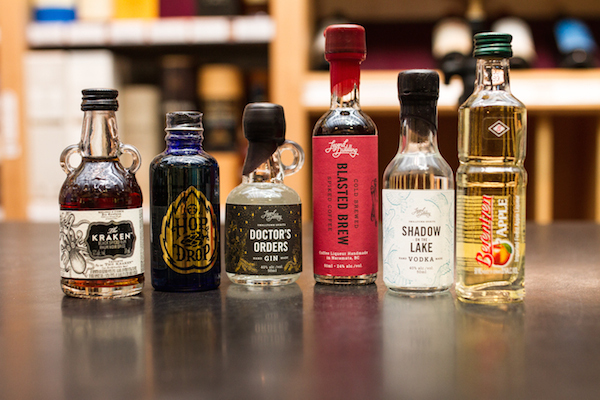 We have lots of good things that come in small bottles. Pictured below is a small selection of tasty spirit minis, including the Phillips Fermentorium Hop Drops which you can use to hopify any beer. And speaking of beer, with more than 500 different beers in stock, we have a lot to chose from this holiday season. Many of these are special beers that are available in 330ml bottles that fit perfectly into a stocking. 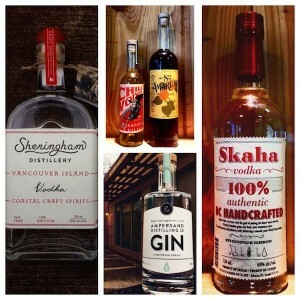 The rise of artisan craft distilleries in BC has certainly seen a lot of top quality gin, vodka, whisky and other spirits brought to the market. 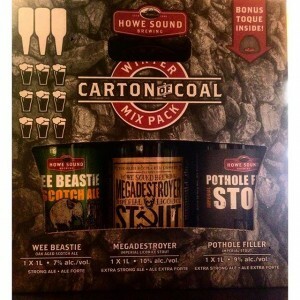 These are a great way to both buy someone a thoughtful gift, and support small local businesses. We have a broad selection from both here on the island and the mainland. 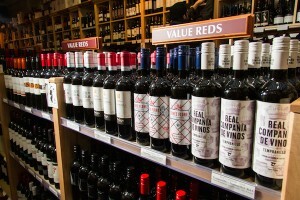 Since we’re not the biggest private liquor store around, we try to bring in red and white wines (and bubbly) that offer great bang for the buck. Much of our selection, as noted above, offers great value in the $15 to $35 range. 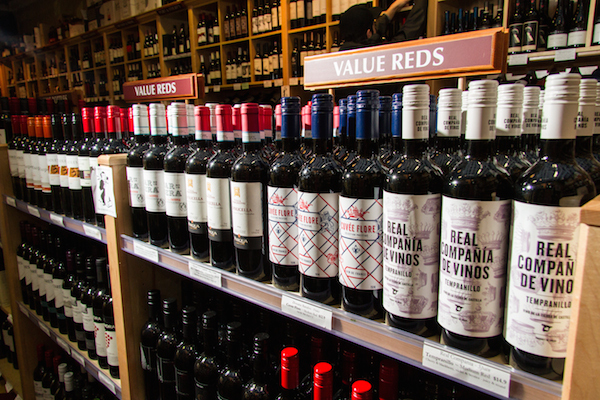 We like to think that our wines “drink above their price,” so to speak. Wines in this range are ideal for stocking up for a big family meal or bringing a bottle or two to a holiday party. 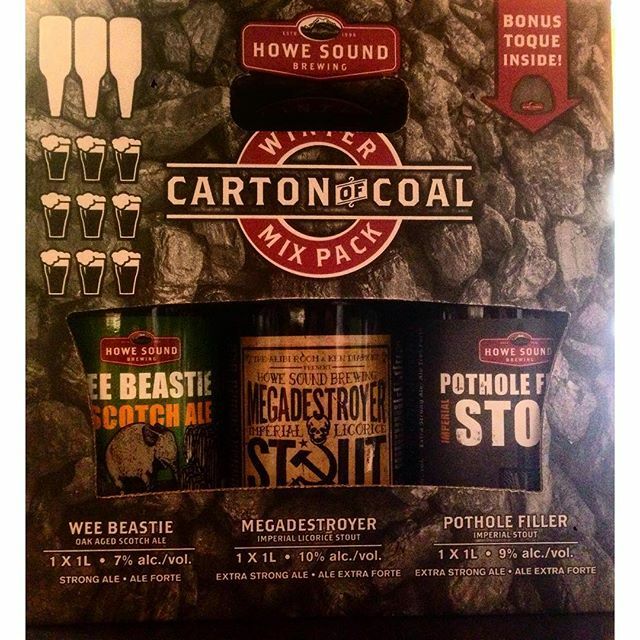 Books make great gifts, especially if they’re locally written and about craft beer! 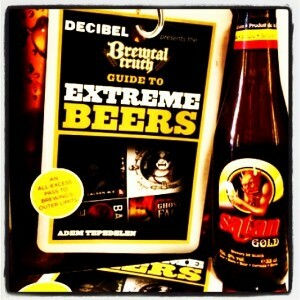 We have autographed copies of our resident craft beer expert Adem Tepedelen’s The Brewtal Truth Guide to Extreme Beers. 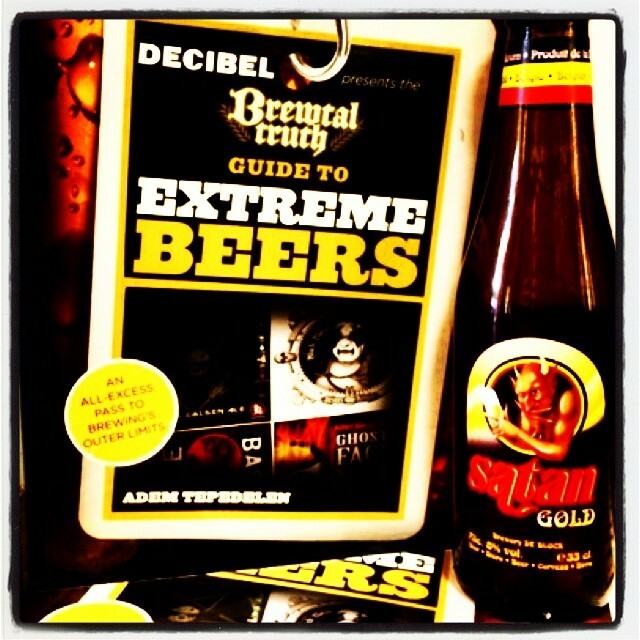 This full-colour, 224-page book profiles more than 100 extreme beers from around the world—including many we currently have in stock, like Satan Gold—and defines just what makes certain beer styles extreme. Having a hard time deciding, or you just don’t know what someone’s into? There’s no shame in loading up one of our gift cards for them. We can put any amount on and you can let your recipient choose just exactly what they want.